Rock out with MTA this half term. 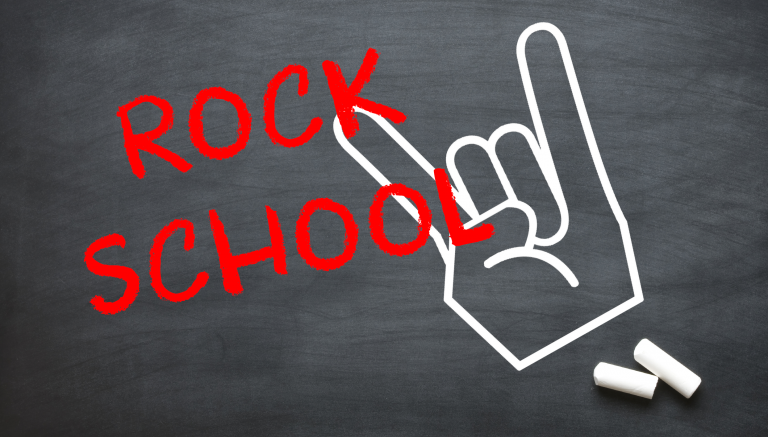 Inspired by Andrew Lloyd Webber’s new West-End Musical School of Rock, sing and dance your way through some of the most iconic rock and pop classics! So get ready to head-bang, as you join the best Rock Band in town! Experienced teachers with West-End credits running friendly classes. Montage Festival at Canada Water Culture Space!